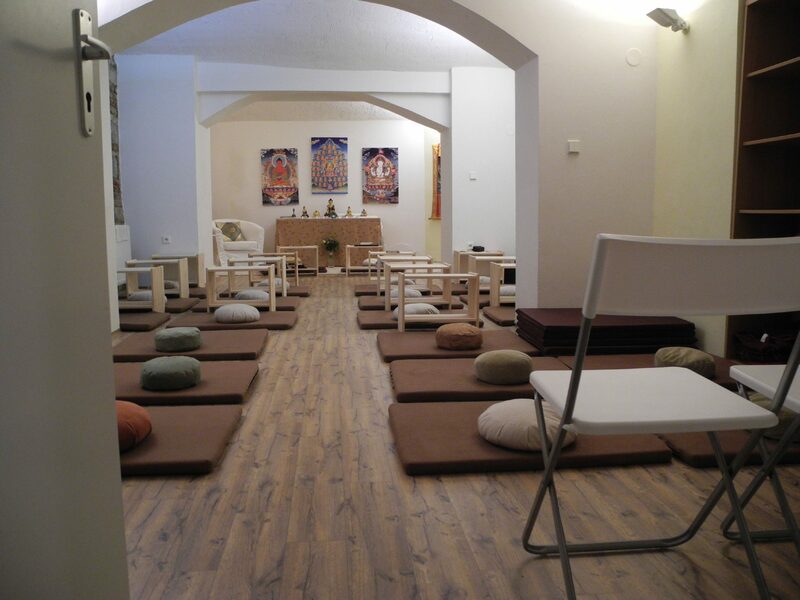 The Bodhi Path center in Prague, Czech Republic, was established in September 2008 under the guidance of Shamar Rinpoche. 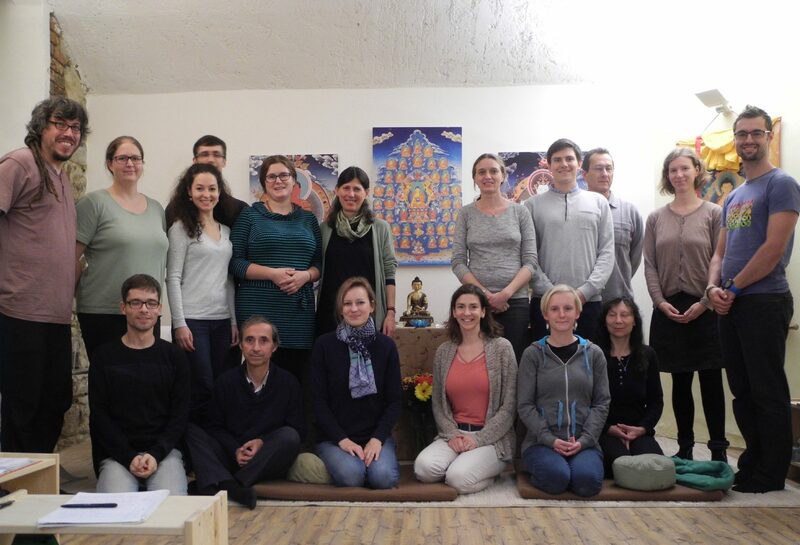 We regularly meet for calm-abiding meditation practice and study of basic Buddhist topics. 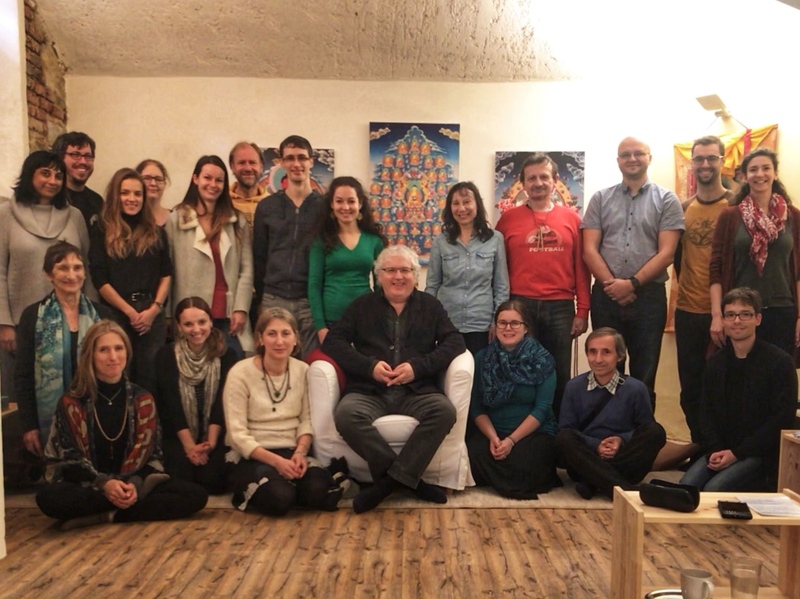 We organize regular courses with dharma teachers who provide theoretical and practical introduction to the Bodhi Path curriculum.